A physicist from Temple University, Rongia Tao, was tasked with a challenge, which was to get chocolate to flow through machinery without clogging it. Normally, it requires a certain amount of fat to get the chocolate to flow. This was funded by Mars, Inc. which is a large candy corporation that makes M & M’s and other popular candy. Cocoa solids are like little balls and no matter how close you pack them, there is still all that space that surrounds the points that don’t touch. And this random scattering of these solids leads to a higher viscosity or thickness. By producing an electric field and pouring chocolate through it, the cocoa solids aligned into longer, thinner chains that allowed them to be packed closer together and the viscosity reduces thereby requiring even less fat to be added. Because there is less fat, the cocoa solids stick out more and more of a chocolate taste. What is important about this technology is that it is rooted in another method developed by the same physicist, which is to apply an electric or magnetic field to crude oil in order to reduce its viscosity while traveling through pipelines. 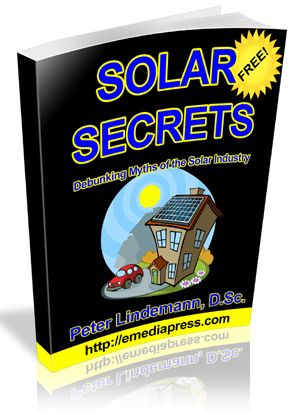 This is used by the oil industry to save on pumping costs – up to 75% savings have been shown. 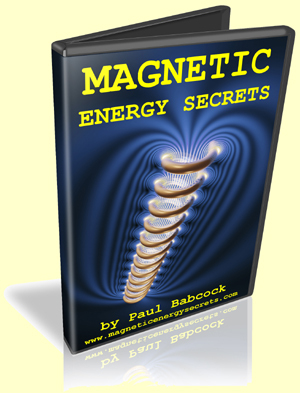 Many that are conventionally trained claim that a magnetic or electric field cannot have any influence on hydrocarbon molecules, paraffin in diesel, etc. since they’re not dipole molecules like water. 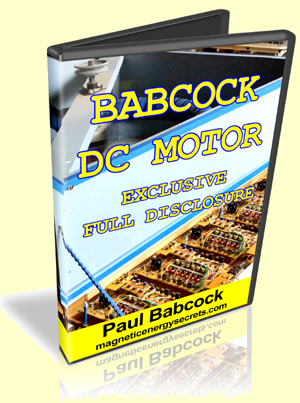 We mentioned that John Bedini would be disclosing something and he has actually disclosed and is continuing to disclose what the Zero Force Motor is, how it operates along with detailed explanations of its working principles. This knowledge that John is sharing is not just applicable to the Zero Force Motor, but opens up the mind to a whole other world of possibilities when it comes to what is actually happening inside of an electromagnetic coil. Here is another Zero Force Motor that John Bedini made that is at a much lower power but helps to teach the principles. Make sure to read through the last 3 weeks of posts to get up to date and it is VERY IMPORTANT to understand that if you’re only browsing as a guest, you are not able to download or see some very important attachements that are hidden so make sure you register – it’s Free! 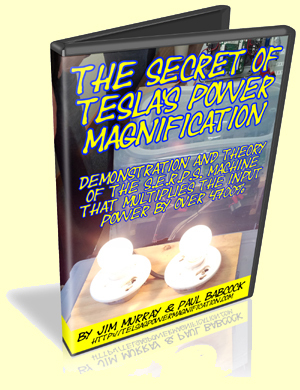 Again, only logged in member’s can see everything available and this discussion is very important as there are many revelations with electromagnetic coils that have never been openly discussed before.